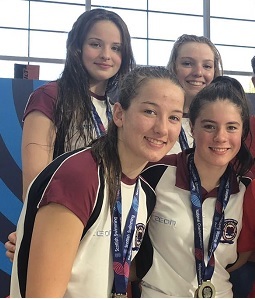 After a fantastic five days of racing at Tollcross, Hearts achieved an exceptional fourth place in the top club points. Congratulations to all the swimmers and coaches who were part of this year’s meet, and thanks to Elinor Crofts and Carol Macinnes for representing the club as officials. 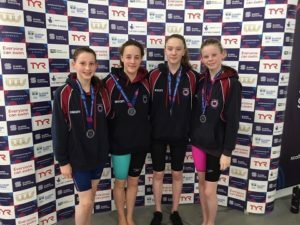 It was great to see many of our swimmers achieving PBs and podium successes, and it was especially enjoyable to watch our relay teams working together for the club. Full results are on the results page.